There have been so many functions which are performed by an embassy. The Canadian embassy in India helps you renew the expired passport when you have traveled to this country. So when you are in India on vacation and suddenly find out that your Canadian PR travel document or the PR card has expired, you can go to the Canadian embassy in India for the renewal of this document. It takes 5 years after issue for a PR card to get expired. 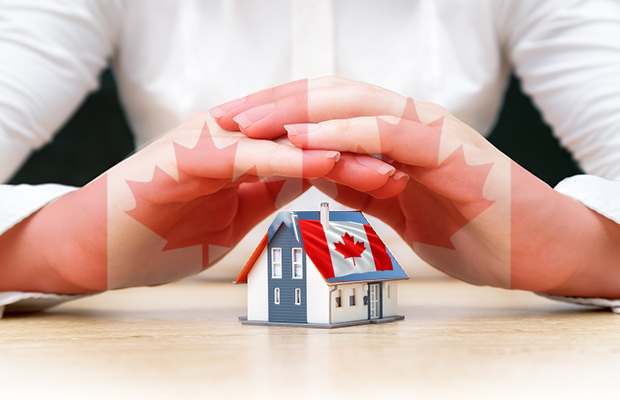 The Canada embassy makes sure that all the details of your PRTD are verified from Canada. For this purpose, the number on your expired PRTD is cross-checked by the Canadian embassy with IRCC. In the form which you submit for renewal of your PRTD, it’s important to include details such as the last time you were present in Canada and how soon you plan to be there. The Canadian PR holder who has traveled to India and his/her PR card has expired should be willing to provide his details like what he was doing for the last 5 years since his PR card was issued to him. This can include any education he did as a part of his PR in Canada. If he has lived in different cities in Canada, he should also be ready to give details about the same. If he has gone outside Canada during his 5 years of PR, all the details should be included in this form. So, the Canada embassy in Delhi helps you meet all the formalities required for the PR card renewal. Although the form for the PR card renewal has to be provided to the embassy, its details are scrutinized by the Canadian embassy of Delhi. So, if you are in India and your passport is expired, you can expect it to get renewed with the aid of the embassy. The German embassy/mission which is located in India is involved in the processing of the Schengen visa. It takes 15 days for the candidate to get this visa. The candidate has to wait for this much time to get his Schengen visa and hence should have made his travel plans accordingly. Anyone who wants to go to Germany on a Schengen visa should apply to a German embassy for this visa. A Schengen visa is useful in case you want to traverse different countries of Europe for 90 days. There are a lot of countries which are covered by the Schengen agreement. Anyone who needs to get a Schengen visa should be prepared to get a travel insurance valid in Germany for the same purpose. There are travel insurance companies of India which have been given the approval to provide insurance policies which are valid for the Schengen visa. In India, a German embassy is present in New Delhi whereas other cities like Bangalore, Chennai, Mumbai, and Kolkata have offices of German consulate general. That’s how you can get a Schengen visa with the help of an embassy.